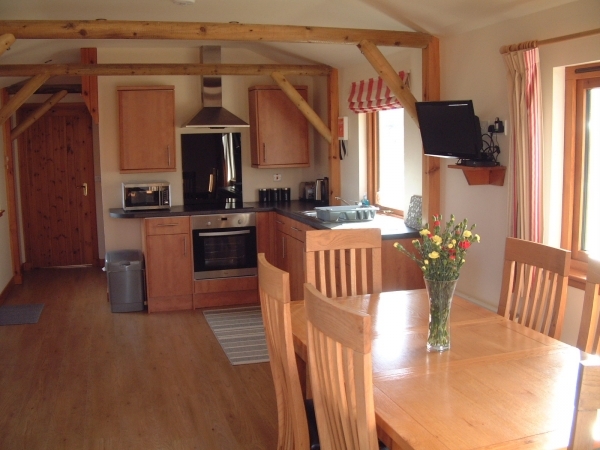 Meikle Conval is a superbly proportioned two-bedroom lodge, comprising open plan lounge, kitchen/dining area, one double bedroom with en-suite shower room and one twin room with adjacent bathroom. 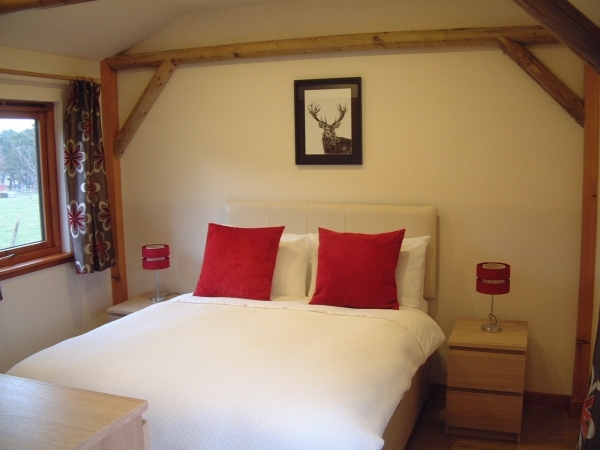 Ben View is a newly refurbished beautiful one double bedroom lodge with open plan lounge, kitchen and diner. Both lodges are very well-equipped with cooker, fridge, microwave and television/DVD They both have large decked areas and ample parking. All bed linen and towels provided. Both have fantastic panoramic views of the adjacent Ben Rinnes and across Glenrinnes to the Corriehabbie Hills. There is a multitude of wildlife to see, including mountain hares, birds of prey, and if you are very lucky, a pine marten or even a Scottish wildcat! With over 40 malt whisky distlilleries within a 25-mile radius, a mountain to climb on your doorstep, a world famous fly-fishing river close by and being next to the Glenlivet Estate, we are a prime 365-days-a-year holiday venue to use as a base for seeing and visiting the best of what Scotland has to offer. 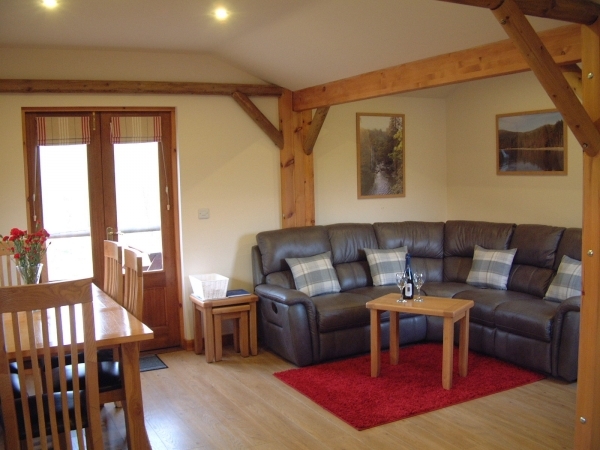 Both lodges are available for short breaks and weekly holidays. Please email or phone for availability and prices.